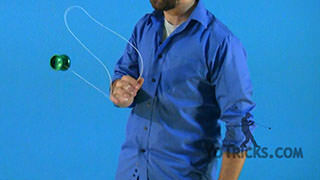 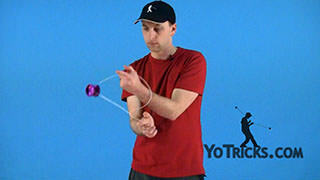 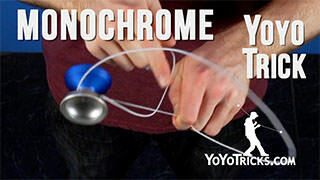 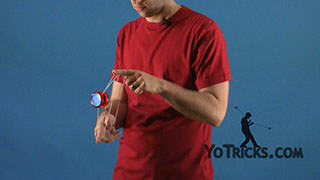 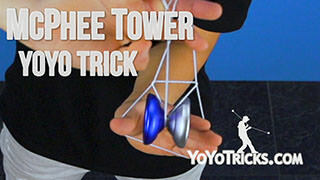 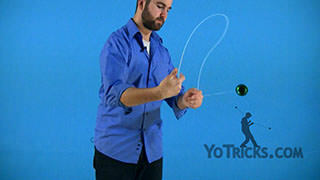 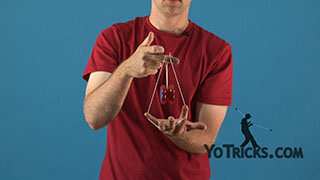 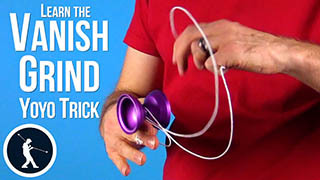 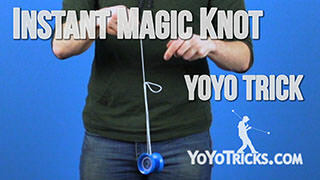 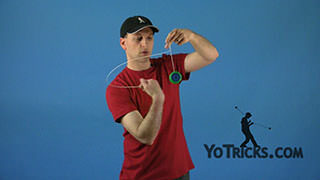 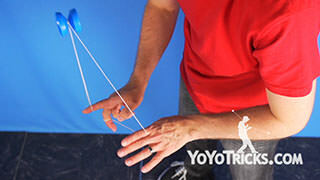 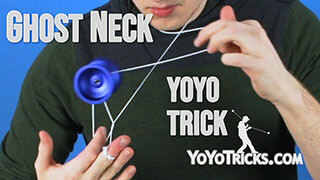 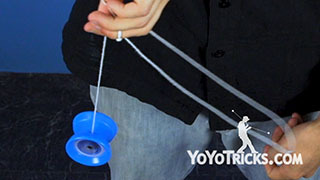 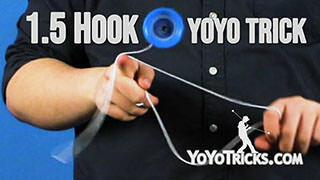 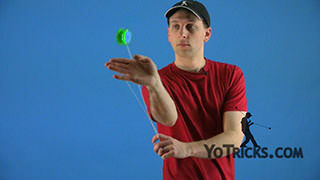 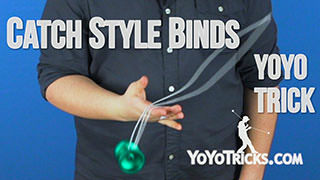 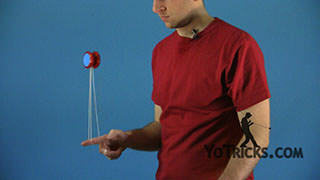 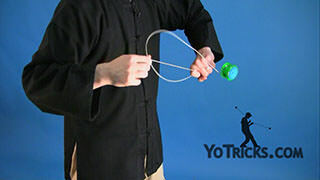 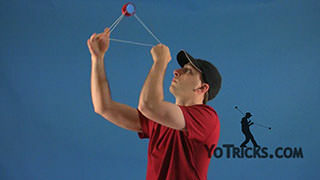 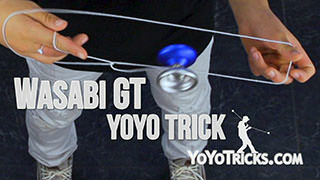 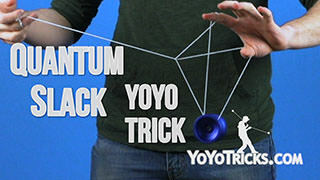 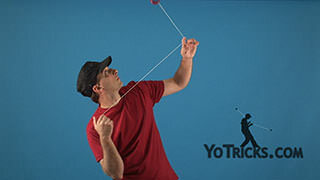 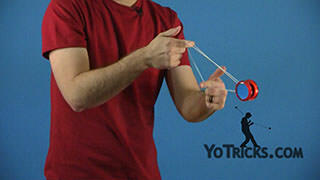 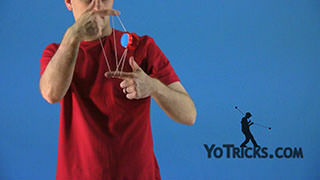 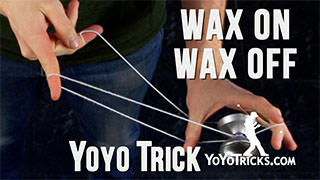 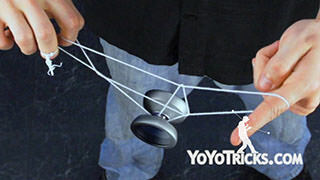 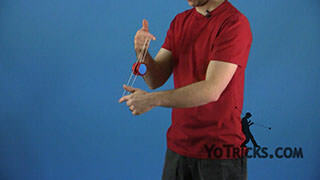 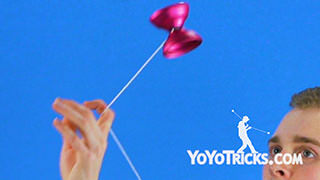 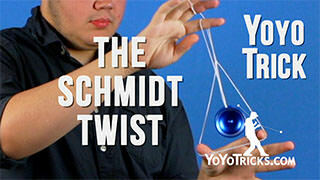 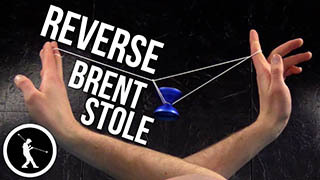 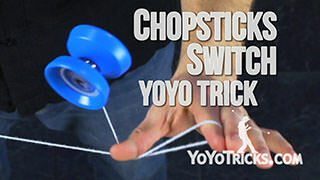 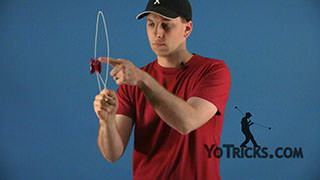 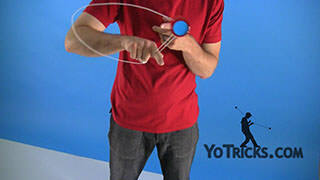 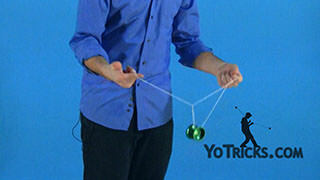 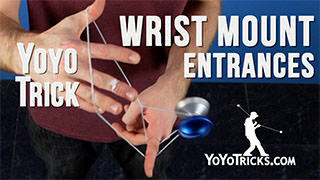 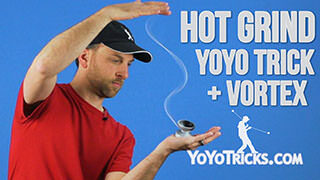 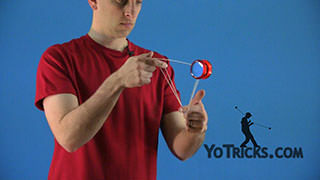 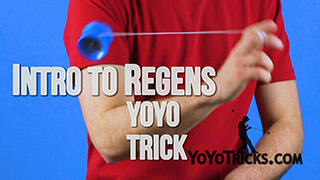 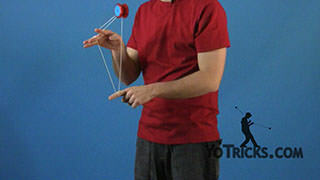 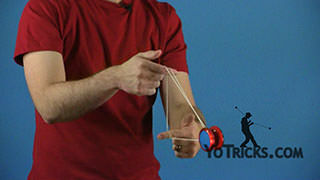 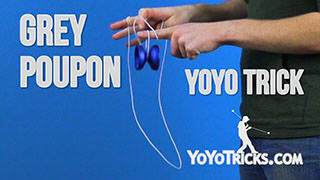 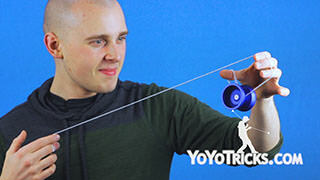 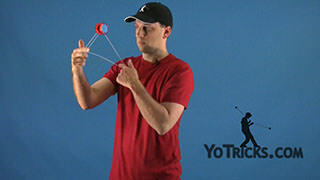 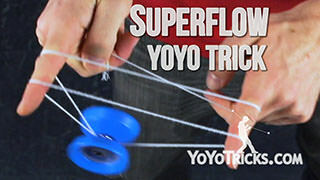 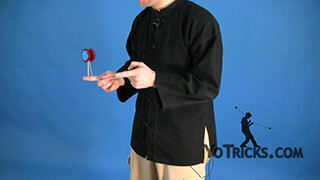 Learn how to do the Iron Whip yoyo trick. 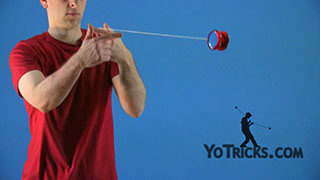 Iron Whip Yoyo TrickThis trick is called Iron Whip. 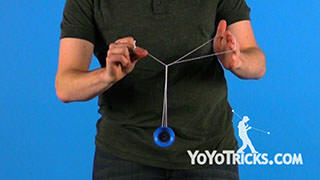 Here’s what it looks like. 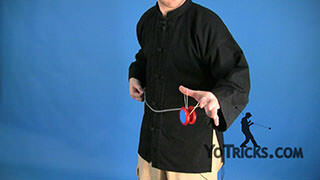 Iron Whip is kind of similar to Jade Whip, you should probably go learn that first. 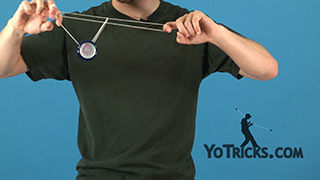 That’s going to help. 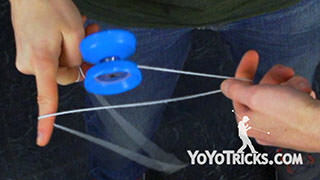 This is another one of those tricks where your String Tension is really important, so make sure that’s in check. 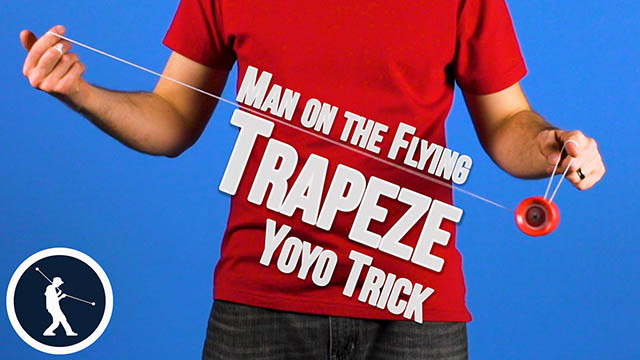 What you want to start out with is a Trapeze. 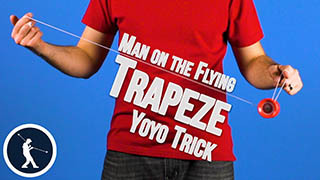 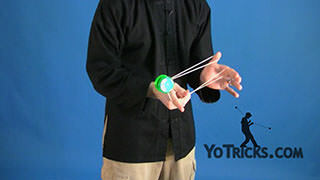 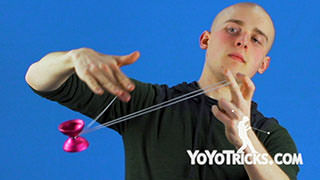 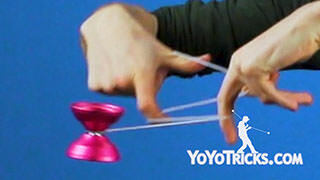 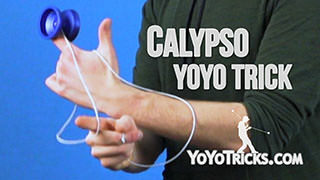 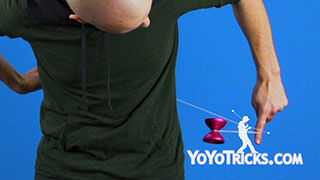 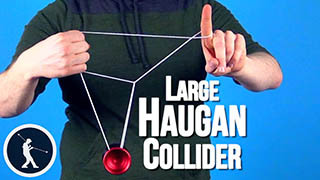 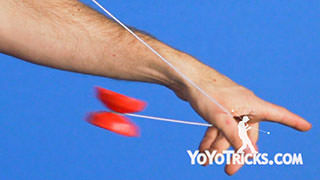 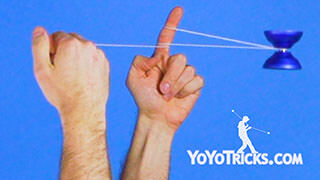 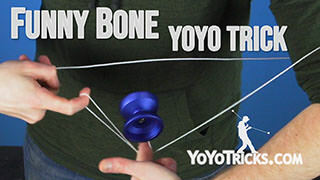 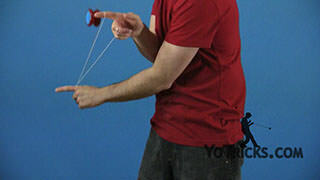 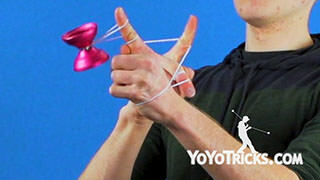 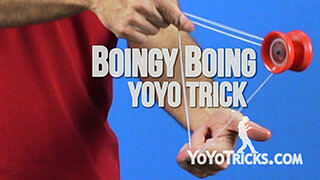 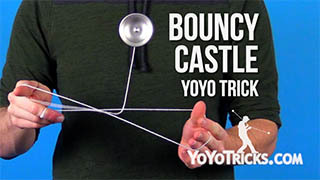 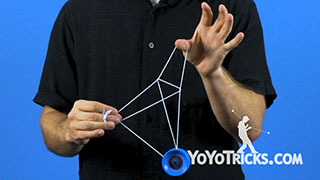 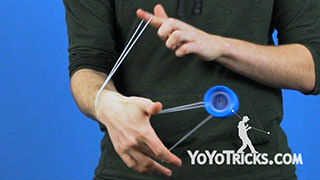 From there you just want to grab the string, directly across from your yoyo hand. 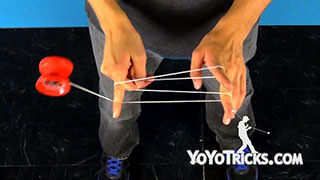 From here you can make two fists pointing at each other. 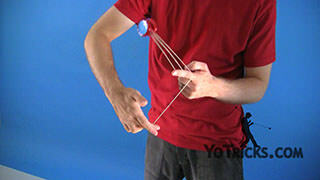 Pull apart. 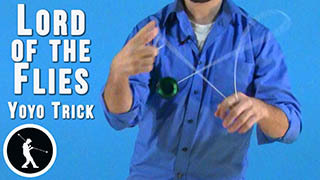 Make sure they are even, that one is not off-center, or uneven with the other. 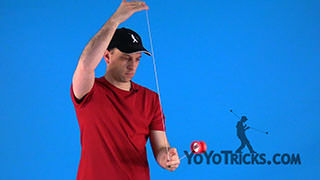 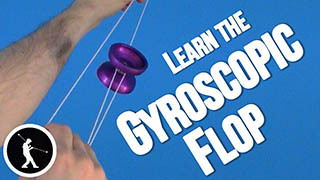 When you do that you are just going to pop the yoyo up, and then push the string towards the front a little bit. 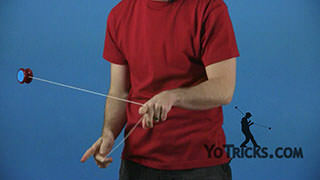 You can get that slack to form. 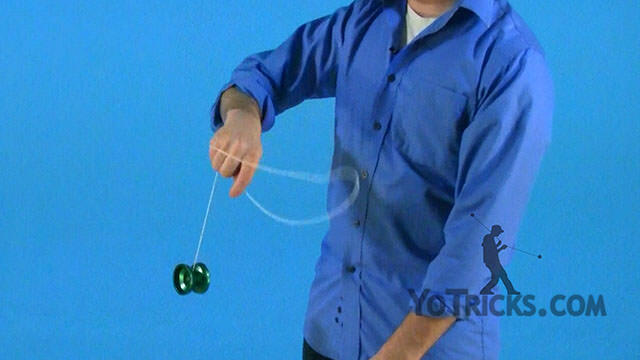 The next part that happens is, when you do that, this part is pretty similar to the Jade Whip, where you pop it out and you do the palm up, and then you turn your wrist and the whip comes down onto the yoyo and hits it. 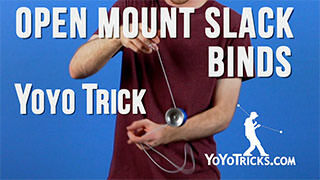 When you put that all together, you get the Iron Whip.